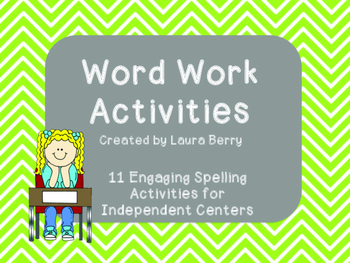 Here are eleven engaging activities to use with word work centers. 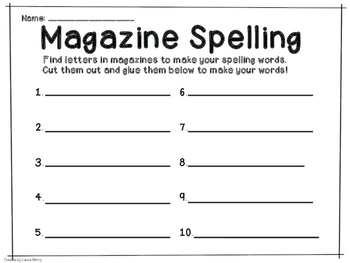 Most are hands on and require little prep work! 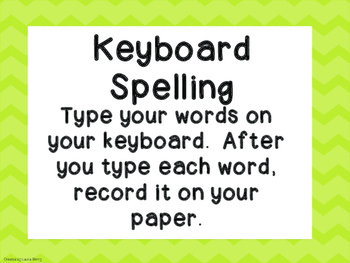 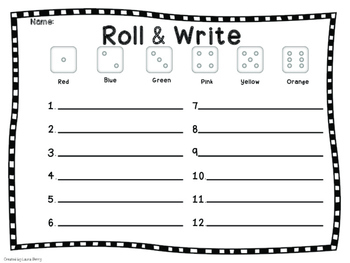 Some are as easy as printing out a sign and having students complete the activity on scratch paper or a word work notebook.